I read this article and found it very interesting, thought it might be something for you. The article is called Despite ‘Record’ Allocation, 57% MGNREGS Wages Due Remained Unpaid In April 2018 and is located at https://archive.indiaspend.com/cover-story/despite-record-allocation-57-mgnregs-wages-due-remained-unpaid-in-april-2018-2018. 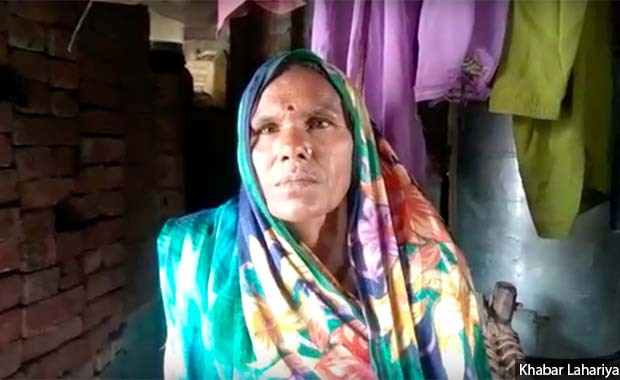 Millions of MGNREGS workers share Prajapati’s predicament–57% of wages due to workers were unpaid at the end of April 2018, as per government data. MGNREGS wage payment delays have been a long-standing issue–19 state governments had stopped payments in October 2017 primarily due to lack of funds, which in some cases was because states’ audited reports of financial statements had not reached the central government in time to receive funds, IndiaSpend had reported in November 2017. The biggest difference between government claims and wages actually paid on time is in Chhattisgarh–the government claimed 94% wages were paid on time, when in fact 28% were. In West Bengal, the claim was for 87% timely payments but actually only 17% payments were made on time. The central government is supposed to clear payments within 24 hours of receiving FTOs. However, the study found, when FTOs were generated within 15 days, it took up to 25 days on average to credit the wage payment–from the central government to the states, and the states to workers. This amounted to as many as 53 days in West Bengal, or as few as 10 days in Madhya Pradesh. This is the second of a three-part series on the successes and failures of the Mahatma Gandhi National Rural Employment Guarantee Scheme. You can read the first part here and the third part here.